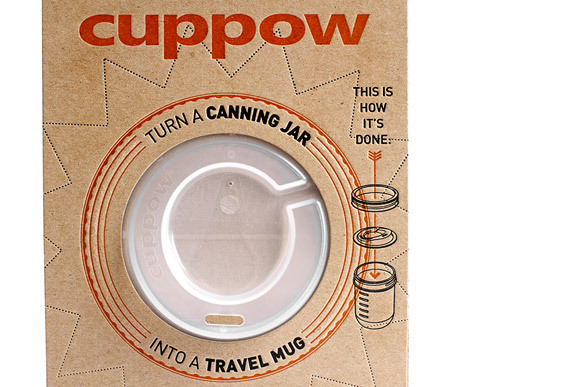 Last weekend I saw a great talk by 2 local entrepreneurs who created a product called Cuppow. I wrote about the talk on the Somerville Library Blog. Check it out! The Cuppow is an example of great, simple, and practical design. It would make a great holiday gift. Buy one here! 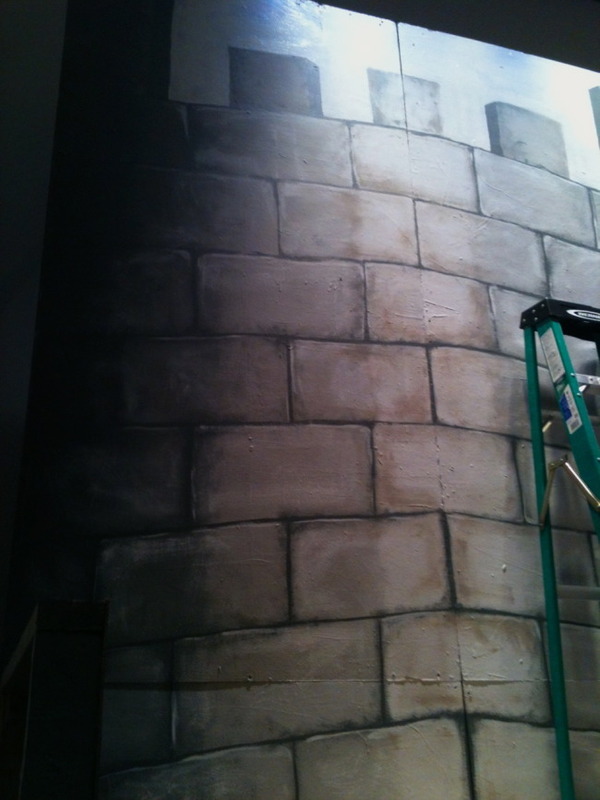 I didn't exactly know what I was getting myself into when I volunteered to help paint the set for my mom's new play. The show, Nottingham: A Tale of True Hearts, requires a huge realistic castle as a backdrop, including a bridge, raised platform, and 4 towers. Not only did I help paint 9 panels in 4 shades of gray, but I was expected to do this while the backstage crew practiced their lighting cues. It is a surreal experience to be painting while the lights above you are continuously changing, sometimes even turning off completely. At least we know that the set will look good in all types of lighting. I think our castle looks very realistic with its worn-in stones and thoughtful shading. We used some experimental techniques to create the effect, including saran wrap, dry brushes, rags, and sponges. Now, on with the show!